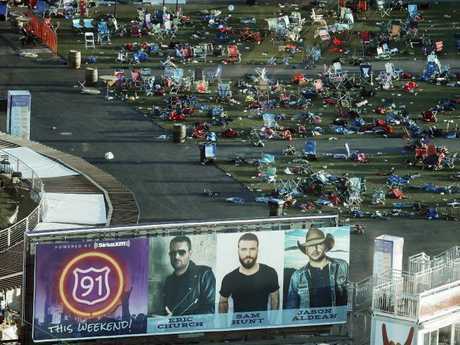 THE corporate owners of the Mandalay Bay casino filed suit against the victims of last year's Las Vegas concert mass shooting, claiming it has no liability for the massacre, according to a published report. The New York Post reports that MGM Resorts International went to federal courts in Nevada and California and took on more than 1000 shooting victims, saying claims against the hotel giant "must be dismissed." "Plaintiffs have no liability of any kind to defendants," the complaints argue, according to the Las Vegas Review-Journal. 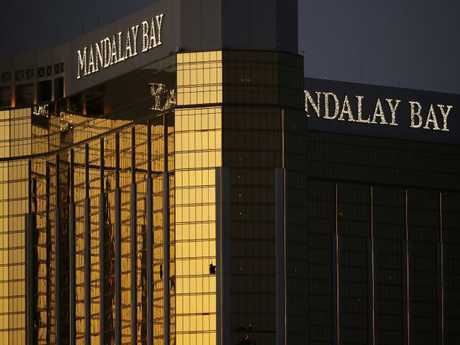 Las Vegas lawyer Robert Eglet, who is representing several victims, told the paper that the hotel's unusual action is a pre-emptive strike to get the cases heard in federal court instead of state court. Mr Englet said MGM must believe it has better chances of victory in a federal case. The MGM lawsuits are a "blatant display of judge shopping" that "quite frankly verges on unethical," according to Mr Eglet. "I've never seen a more outrageous thing, where they sue the victims in an effort to find a judge they like," the lawyer continued. "It's just really sad that they would stoop to this level." An MGM spokeswoman said Monday of the company's lawsuits: "The Federal Court is an appropriate venue for these cases and provides those affected with the opportunity for a timely resolution. 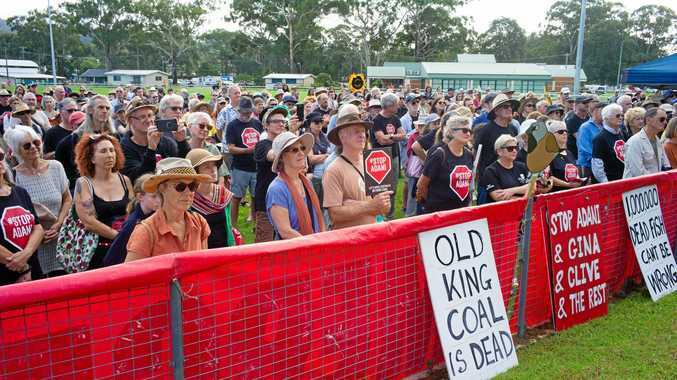 Years of drawn out litigation and hearings are not in the best interest of victims, the community and those still healing." 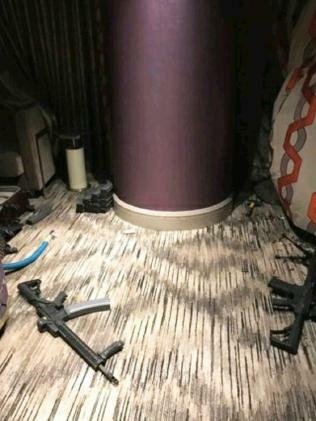 Mandalay Bay guest Stephen Paddock, on October 1 last year, shot out the windows of his 32nd-floor room and opened fire on fans below attending the Route 91 Harvest music festival. 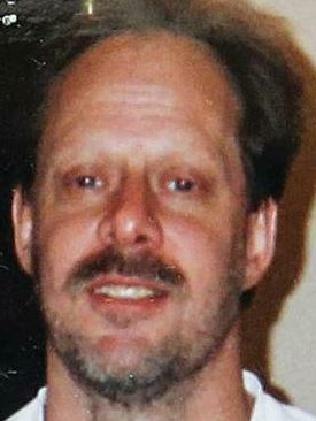 By the time police stormed his room, Paddock had already killed himself and his motive for mass murder remains a mystery.